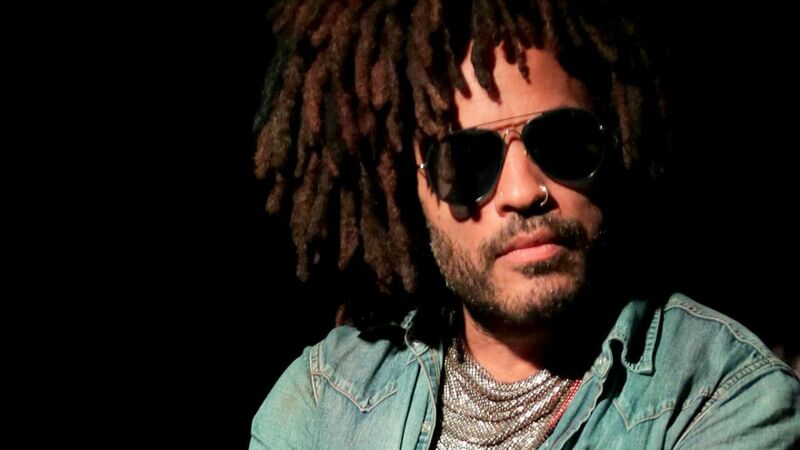 Lenny Kravitz? At the O2? It’s a date.